Swoon Style and Home: Curtains, floors and blinds oh my! Why stop at asking for advice? Since asking for your advice seems to be my theme this week why stop at curtains and floors? I have been stalking every website known to man for the perfect roman blinds that are perfectly priced of course. Much harder than you would think, I mean roman blinds right, how hard can it be? Hard, it is very, very hard. OK well really the hardest part is shopping online (gasp). It is tough to get a feel for what the true color is and the pattern in the blind itself. 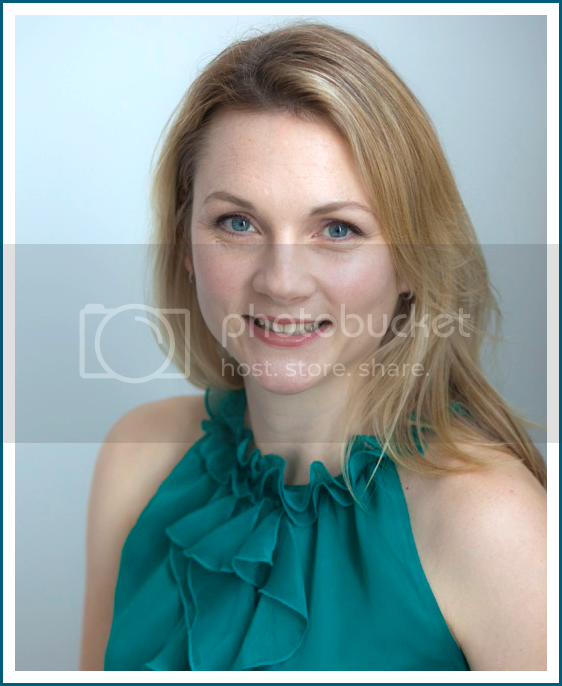 I am looking for a medium tone with a very see-through look that will give a little privacy but still let in tons of light. 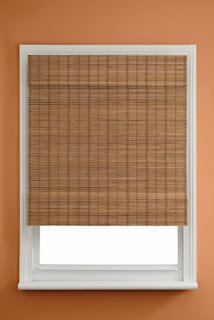 A) Home Depot Designview Bamboo Sedona Roman Shade (mouthful geez) $ 30.97 each. I like how you can see through these, they seem to let the light in but may be a little too light or slightly yellowish. 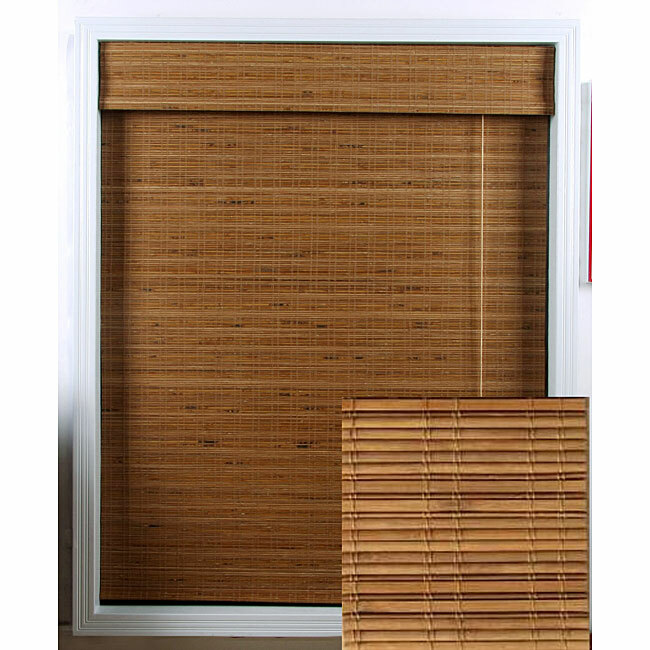 B) Overstock Tuscan Roman Blind $31.79, really like these. 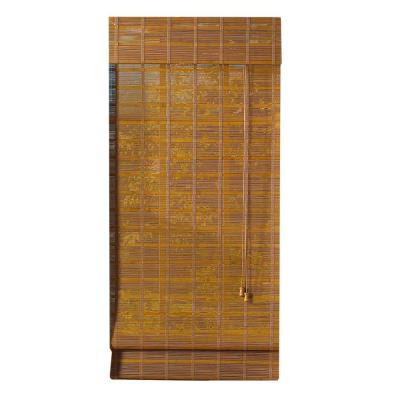 C) Walmart Kenney cordfree nassau bamboo roman shade, pecan $39.00. Love these but do NOT want to pay almost $40 a piece, do you think $40 is too much? I have come to terms with the fact that I will not find roman blinds like Young House Love did for $25 at Walmart, I seem to miss those lucky opportunities somehow, however these are all very similar in price so what I am most concerned with is color and what you think would fit well into the front sitting room. Happy Friday everyone, see you next week!